What will going paperless mean for your clients? Just this month the board of PPL Ltd announced that the Accident & Health classes of business went live on the platform and said that this was a significant addition to the suite of risk classes available to brokers and underwriters. Bronek Masojada, chairman designate of the PPL Board said: "Our ambition is to drive adoption from 15% to 80% of London risks. With accident & health going live, almost all classes of business are on the platform which means that underwriters and brokers are able to quote and bind risks across most of the market. Going paperless is clearly the way forward but brokers and others in the insurance industry will need to be clever about how to do this as going electronic has still caused problems and frustrations for clients. According to research conducted by GoCompare, 80% of UK consumers now receive at least one financial service and utility bill or statement electronically. However, the comparison website said that this has created more problems with 33% of consumers saying that paperless bills are more hassle. While going paperless will do much to save the environment, 33% of consumers still said they are more likely to open paper bills than paperless ones. This is because some (18%) have forgotten their log in details to access their paperless bills. More worryingly, 15% say paperless bills are easier to ignore. Having said that, most consumers agreed there were good reasons to getting bills electronically. Out of the 2,334 who participated through the online survey, 48% agreed that choosing the paperless alternative is the greener choice, while 36% chose it for the lower cost. In addition, 35% thought it would help to manage their bills more efficiently while 28% said that paperless was the only option available to them. Most though have lamented the fact that paperless bills force them to remember another set of passwords and logins as companies don’t email bills directly. Instead they send the bill via a link where a consumer has to click on it and then fill in their login and passwords. At SchemeServe we believe that going electronic is the future. 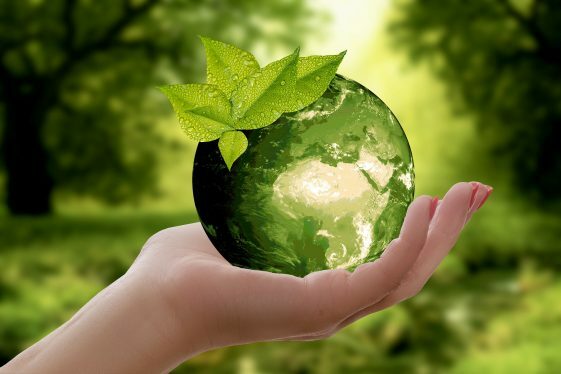 We want to be green and help insurance brokers to run more environmentally friendly businesses. Our schemes can replace paper – there’s no doubt about that. But we’re also calling on brokers to think about how replacing print versions will impact the end client. Will they know what to do? Will they find it more practical? Will they use it more than the paperless system? These are all questions you need to ask. There are always better ways of doing things but they may not always be the most practical alternative, and this is where we can provide you with the right advice. If you want things done a certain way because you think it will be more user-friendly for the client, give us a call. We’re keen to help you in your efforts to become a more environmentally friendly, efficient business that your clients will happily do business with.